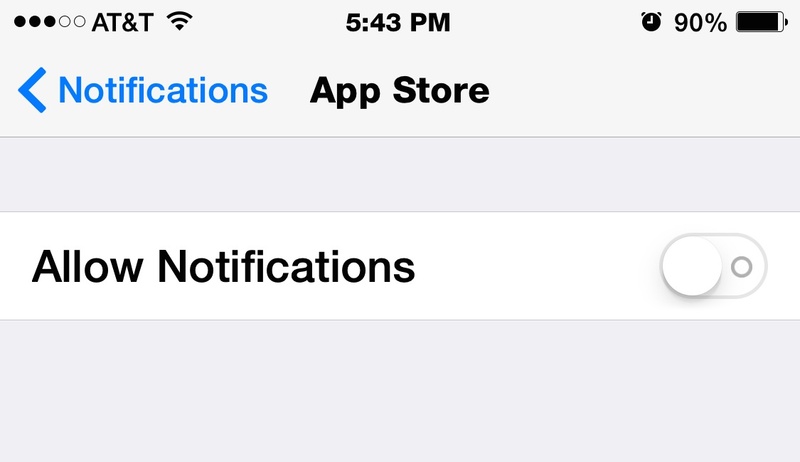 Just about every iOS app wants to send notifications and alerts to your iPhone or iPad. Twitter, Skype, Game Center, Instagram, all these are great services that have one thing in common: their notification sounds can be annoying, and arrive in huge bursts. I prefer selectively silencing Notifications to disabling them completely, since they can be genuinely useful it just happens to be rare that you want to know someone @mentioned you at 3AM. Of course you can always just mute your device too. Managing Notifications and Alerts is improved dramatically in the newer versions iOS, with the addition of a “Do Not Disturb” option and night-time silencing. Nonetheless, many of us still like to go and manually disable some of the more annoying alerts and notifications from apps we simply don’t care to receive alerts from. Notifications are okay as long as they don’t burst my eardrums. I just want to turn them down to reasonable level!